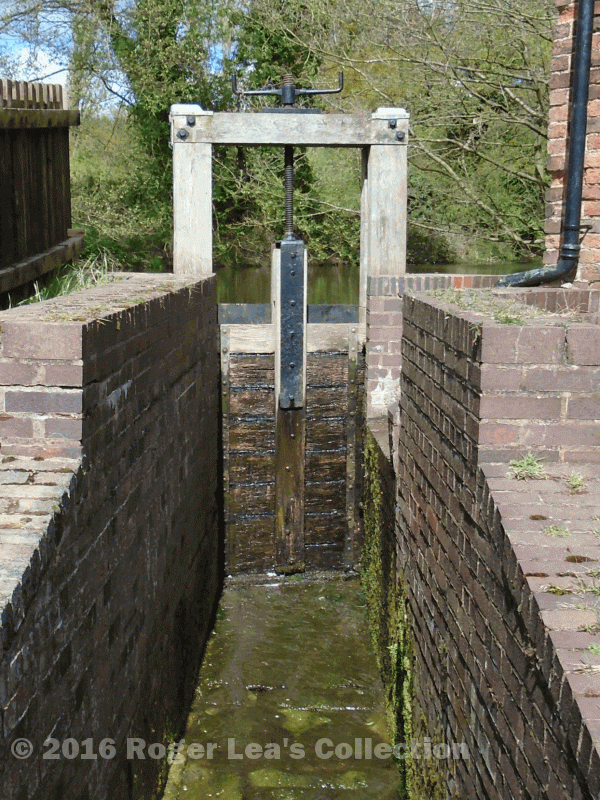 Until the development of steam power late in the eighteenth century, most machinery was driven by water power. Watermills, like any mechanical device, needed to be serviced and repaired to keep them in working order, and this was the miller’s responsibility. In the Middle Ages millers were tenants of the manorial lord, and a Sutton Bailiff’s Account sets out what the tenant and the lord should do. Robert Milward of Pirie (Perry Barr) and Richard his son had the Sutton manorial mill in 1433 for the term of their lives at the annual rent of £4. 6s. 8d, and were in the 34th year of their lease. “And they are to keep the mill in working order at their own expense together with repairs and improvements to the said mill as may be required, performing the customary work and services applicable to the mill and its ponds and dams, except that the lord will contribute any structural timber and will maintain the mill stream at his expense so that it flows under the great dam there”. Three hundred years later, similar arrangements were being made at New Hall Mill, which belonged to George Sacheverell Esquire of New Hall. It was leased in 1709 for twenty-one years at £30 per annum, the millers were to “keep in good order the millstones, millrinds, spindles, brasses, ropes, fleams, streams, watercourses, dams, stanks and floodgates”, while the “rough timber, quarry stone and bricks, and tinsell and underwood for the needful repair of the hedges and fences” would be provided by the landlord, Sacheverell. There are a few records of actual repairs and maintenance being carried out at Sutton’s watermills. In the 1780s, a period when many mills were being modernised, W.B.Riland, the Rector of Sutton, was fascinated by the workings of Langley Mill, where William Marigold was the miller. In a letter to Mrs. Riland from Glasgow on August 11th 1786, the Rector wrote “Pray ask William Marigold whether the Langley Mill wants water, and tell him he must not let the bolt (the draining of the mill pool was a dramatic event) be in my absence, and let him grease the wheel of the new chair often”. Evidently new machinery had recently been installed. Hill Hook Mill and Longmoor Mill were owned by the Warden and Society (the Corporation of Sutton). Simon Bickley, the miller at Hill Hook, improved the mill but needed more power, so he built a new dam, doubling the size of the mill pool, in 1767. More drastic measures were taken at Longmoor, where the mill was completely rebuilt in 1823, and the leaking dam repaired the following year. The Warden and Society were still concerned about the state of Longmoor mill in 1832, and authorised two of their members, Mr. Brown of the Blade Mill and Mr. Oughton of the Gun Barrel Mill, to inspect it. They found that the waterwheel was in a poor state, but it was only replaced with a new one made of oak in 1851. Watermills were in their heyday in the 1840s, frequently requiring specialist servicing by a millwright, giving sufficient employment for the two millwrights living in Maney. Sutton’s last surviving watermill, New Hall Mill, was in a very poor state in the 1960s when the owner, Sir Alfred Owen of New Hall, decided to restore it as a heritage site and visitor attraction. By 1995, when the mill was prepared for its first open day by volunteers from the Midland Wind and Water Mills Group, it was found that the water wheel already needed extensive repairs, and just last year a millwright was called in to renew the gates and sluices that control the flow of water over the wheel - this for a mill which only operates seven days a year.